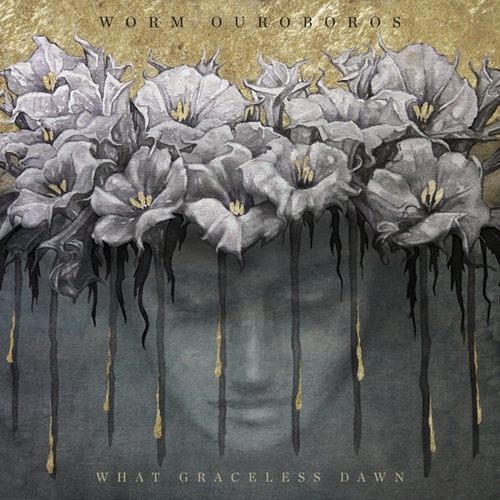 Formed in 2008 by Lorraine Rath (ex-The Gault, Amber Asylum) and Jessica Way, San Francisco’s Worm Ouroboros made quite an impression with their self-titled debut album—described by Decibel magazine as “Kate Bush sitting in with Asunder.” Their delicately constructed chamber pieces, an immaculate combination of ’80s 4AD-inspired dark rock and doom metal, provided the perfect accompaniment to Agalloch on that band’s Marrow of the Spirit North American tour in the spring of 2011, and Worm Ouroboros even had the live set from their NY show streamed on NPR. 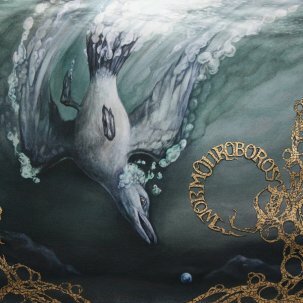 Now joined by veteran drumming underground legend Aesop Dekker (of Agalloch and the now-defunct Ludicra) on drums, Worm Ouroboros presents their most fully realized work yet. 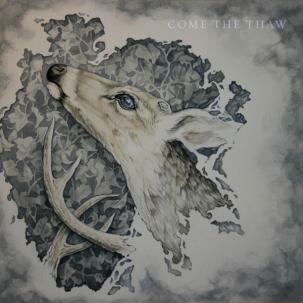 On Come the Thaw, the group refines their musical craft into something more meticulous and moving, staking out a much darker, more somber and delicate-sounding territory.